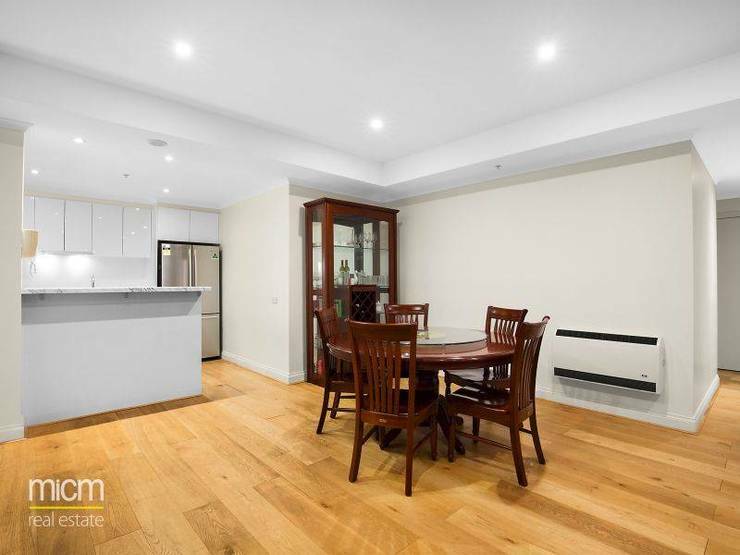 With flawless modern charm thanks to a recent renovation and displaying an astounding amount of space only matched by scenic northerly views which take in the picturesque Carlton Gardens, this incomparable three bedroom corner apartment is Paris end CBD living at its absolute best! 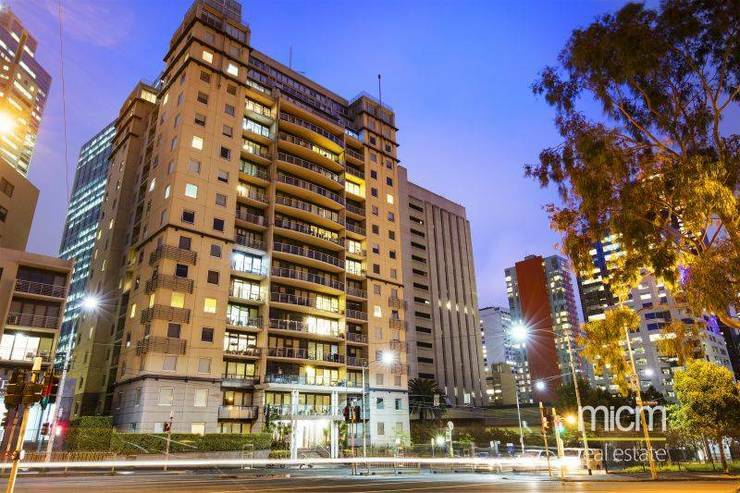 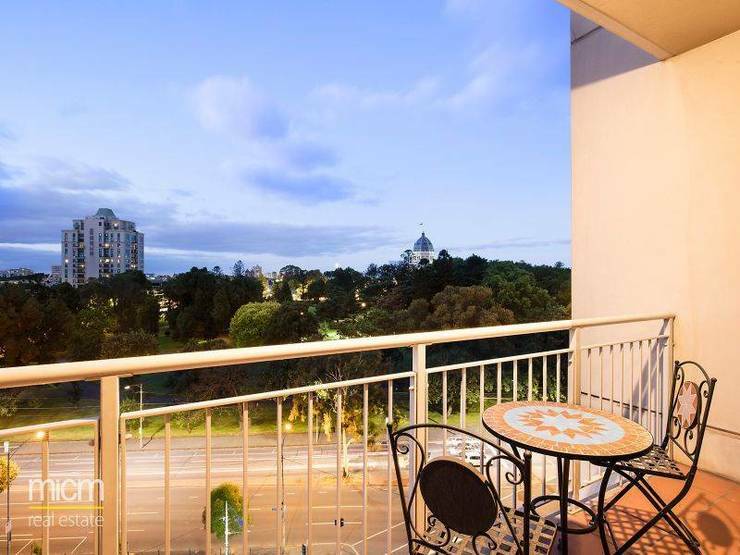 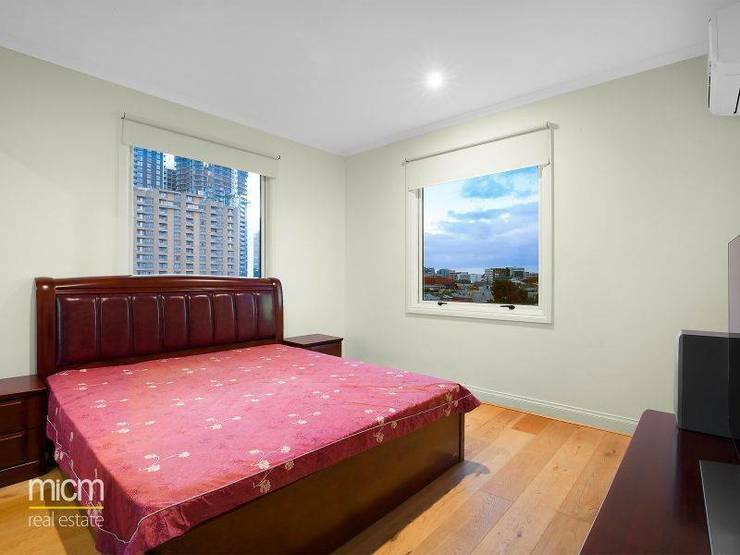 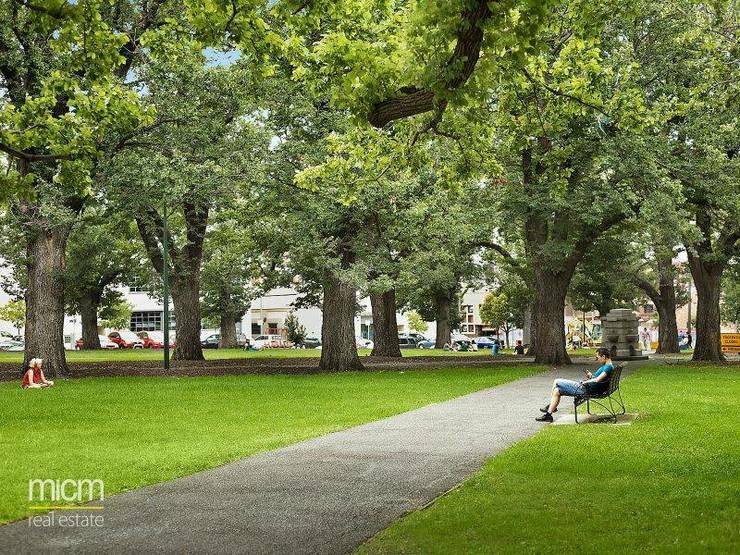 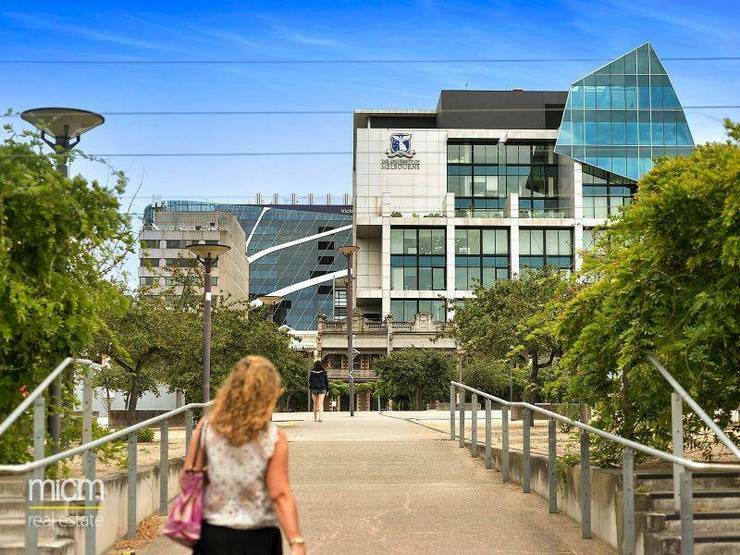 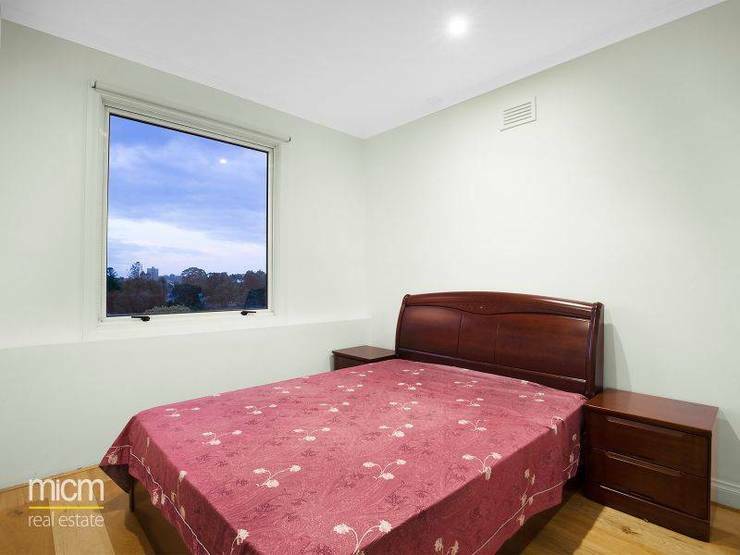 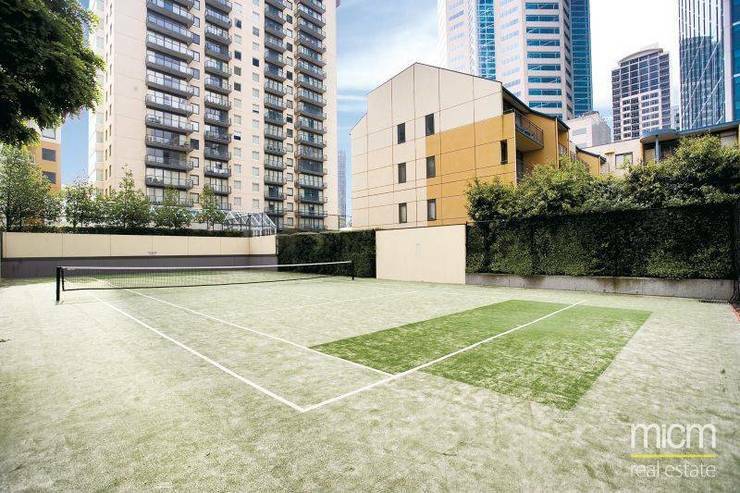 Near Melbourne Central, QV shopping, RMIT University, Lygon Street restaurants & transport. 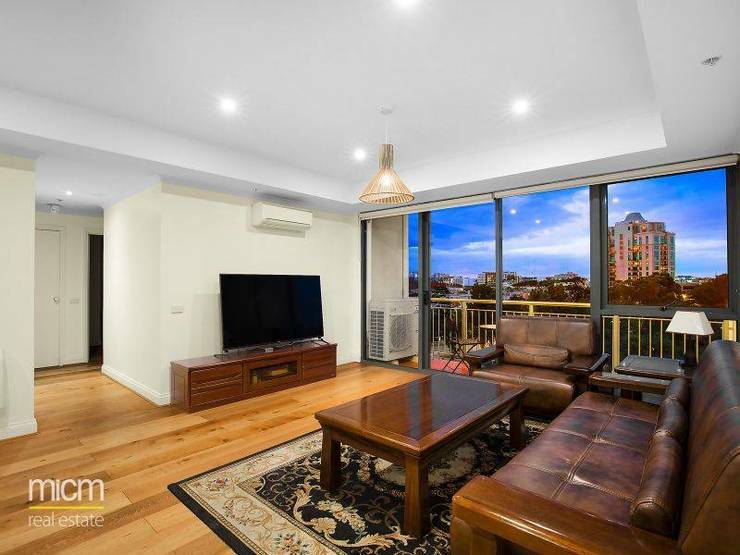 Accommodation: This open and stylish residence is truly a sight to behold, with sleek wide timber floors dominating much of the property including the expansive central lounge and dining zone which is filled with terrific natural light. 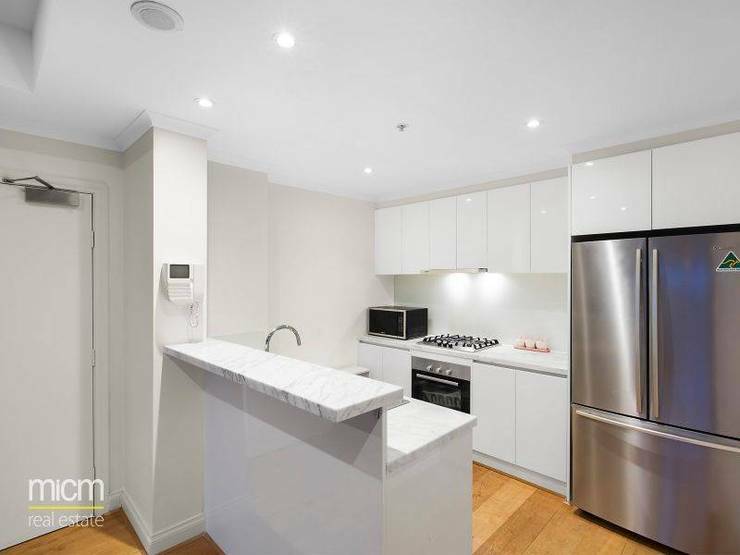 Opening out from the living zone is the covered balcony which has views of Carlton Gardens which will never be built out, while the designer kitchen offers up full stainless steel Bosch appliances including a dishwasher. 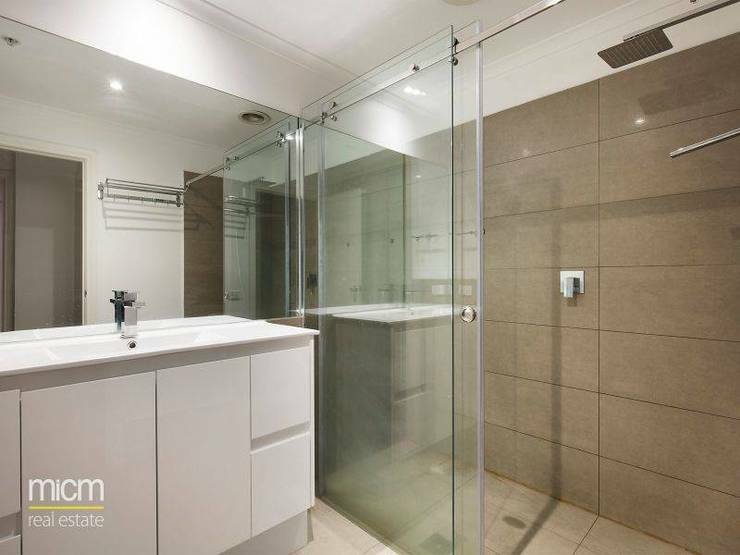 Other highlights include a master bedroom with mirrored BIR and ensuite with rain shower, two other bedrooms with BIRs, and a gorgeous central bathroom with a European laundry and separate toilet. 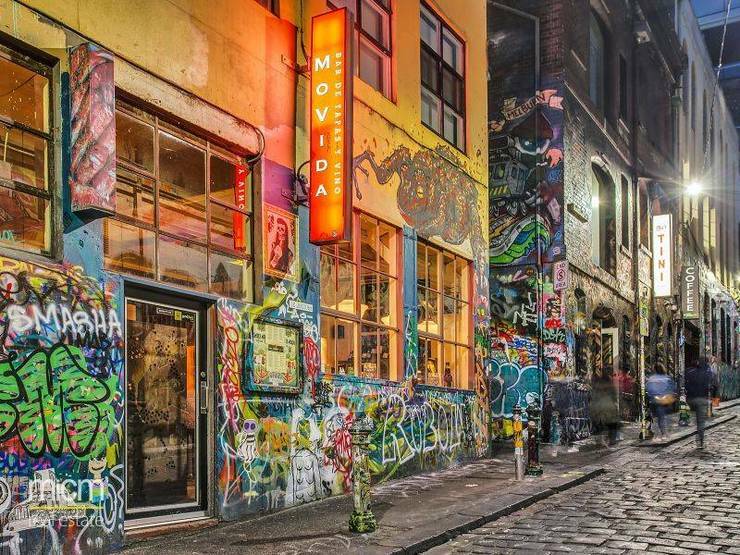 You're also positioned near Chinatown restaurants and Melbourne's famed theatre district. 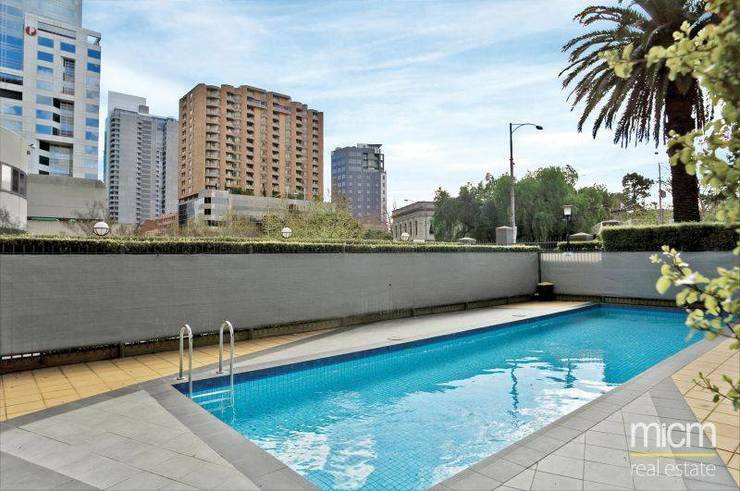 Features: Secure car space, reverse cycle heating and cooling throughout including all bedrooms, video intercom, resort style facilities includes swimming pool, tennis court, and gym.